Hyderabad: Mohsin Raza Embraced Martyrdom. Namaz-e-Janaza will be offered on 15th Sep 2014 after Namaz-e-Magriben in Masjid-e-Nabvi, Latifabad No. 10. 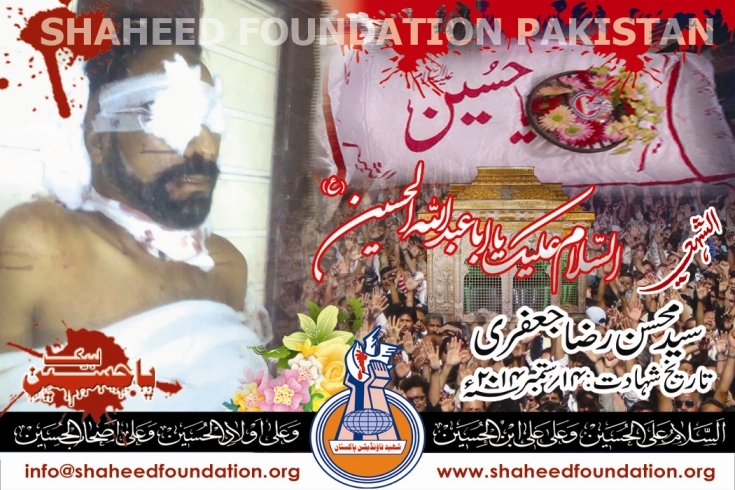 Syed Mohsin Raza Jaffri embraced martyrdom when yazidi terrorists opened fire on him. 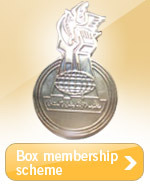 The incident occurred at Latifabad No.5, Hyderabad. He was 60 years old. He was Chairman of Anjuman-e-Guldasta-e-Ali Akbar and founder of 9th Moharram procession. There's a continued pattern of targetting of various shia notables besides common shia muslims especially license holders of procession routes for last 2 years in particular . Similar incidents have occurred in Karachi and elsewhere too. 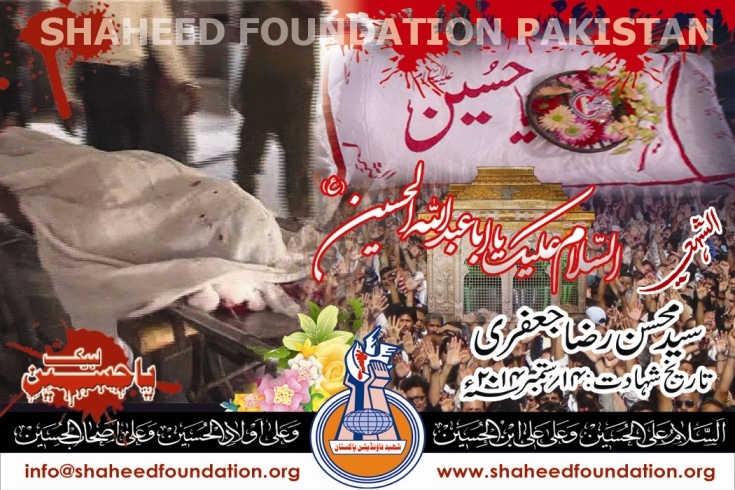 Please recite a fateha for Shaheed Syed Mohsin Raza Jaffri and Shohada-e-Millat-e-Jaffaria Pakistan.